Daum Kakao, owner of KakaoTalk, has officially launched a competitor to Uber in its home country of South Korea. Unlike the embattled ridesharing service, KakaoTaxi will only employ licensed taxi operators to avoid falling afoul of the country’s transportation laws. 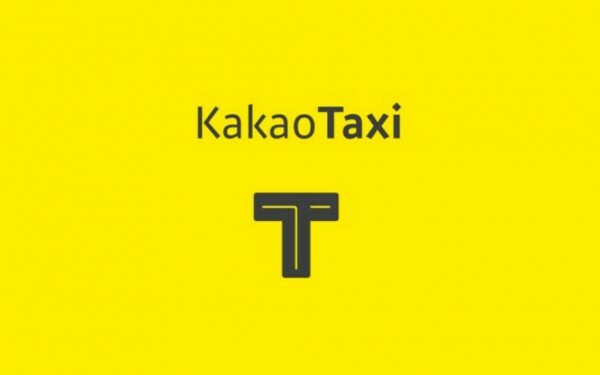 KakaoTaxi operates in much the same way as Uber in that users plan their journey within the app, and the service will assign the nearest driver to pick them up. The details of the driver are sent to the KakaoTaxi user, and users are able to provide notifications to their friends letting them know their location. In addition to this, the app will also allow users to pay for rides using their subway cards. These subway cards are made by Korea Smart Card Corp, which is also partially owned by the government. Giving the service a small amount of government approval. Which will go a long way in preventing its executives from being charged by the police. Interestingly, KakaoTaxi requires users to sign in with their KakaoTalk ID, but does not integrate Daum Kakao’s online payment systems. Daum Kakao says that this was done in order to streamline the experience as much as possible for all users, although that doesn’t really explain anything. It would be interesting to see how KakaoTaxi works out. 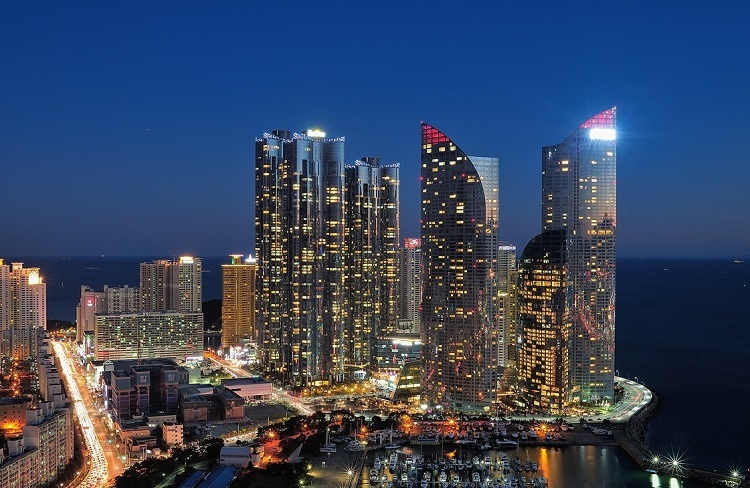 It is a certainty that Daum Kakao will keep it within South Korea for the foreseeable future. 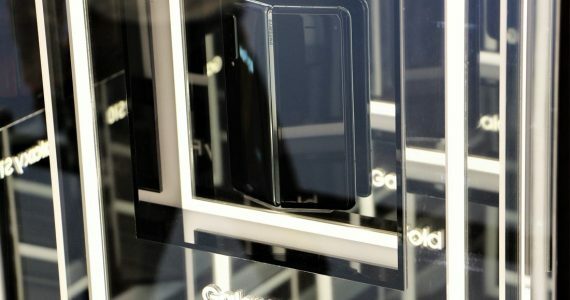 The company has never expressed tried to expand any of its services globally (aside from KakaoTalk). However, it is a good example of a ridesharing service that plays nice with the government and could potentially see more copycats appearing.